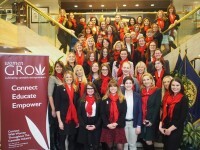 Launched in August of 2014, Women Grow began with the goal of establishing an organization for professional networking that supports women leaders in the cannabis industry. 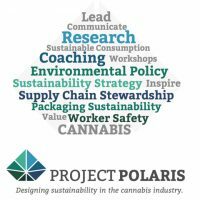 On a platform of fair and inclusive business practices, the organization emphasizes the importance of a social mission in business planning. 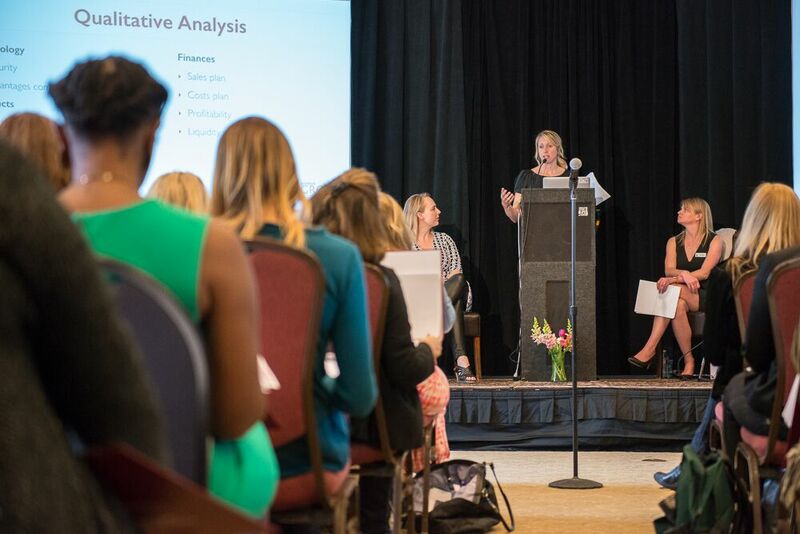 Through a variety of networking and educational events, Women Grow brings together a community of established and new industry professionals that helps connect and empower women to grow their business and succeed in the cannabis marketplace. Jazmin Hupp, CEO and co-founder of Women Grow has been referred to as a “genius entrepreneur” by Fortune Magazine and was named one of the top businesswomen in the cannabis marketplace by Forbes. 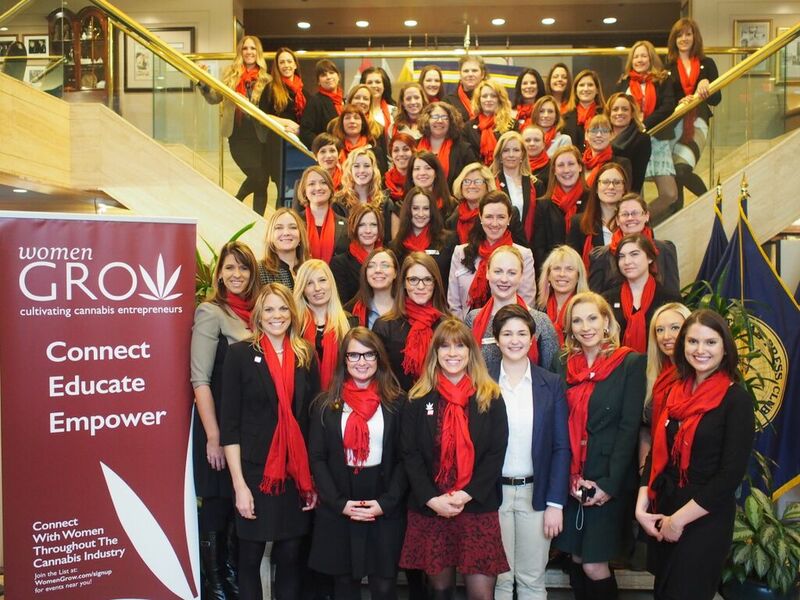 “Women can be very community and healthcare-minded, providing the backbone for establishing an ethical cannabis industry with a focus on health and wellness,” says Hupp. 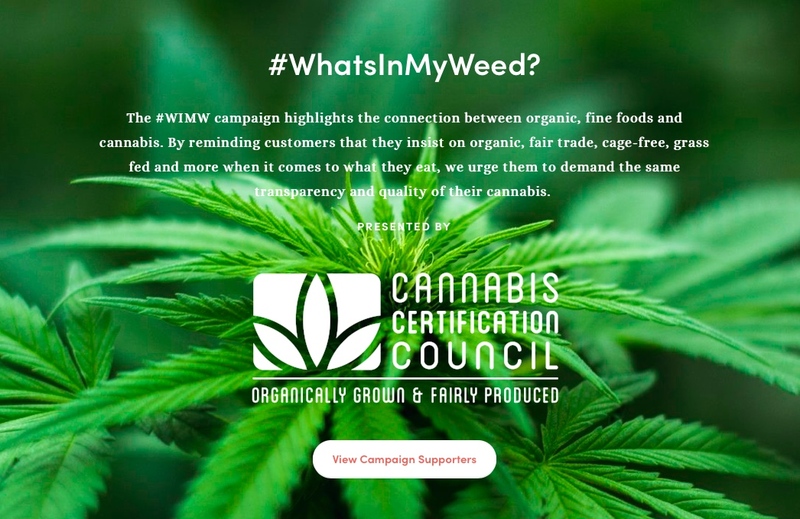 According to Hupp, women control the majority of consumer spending and will be looking for a safer way to recreate than consuming alcohol, and cannabis products will provide an answer. 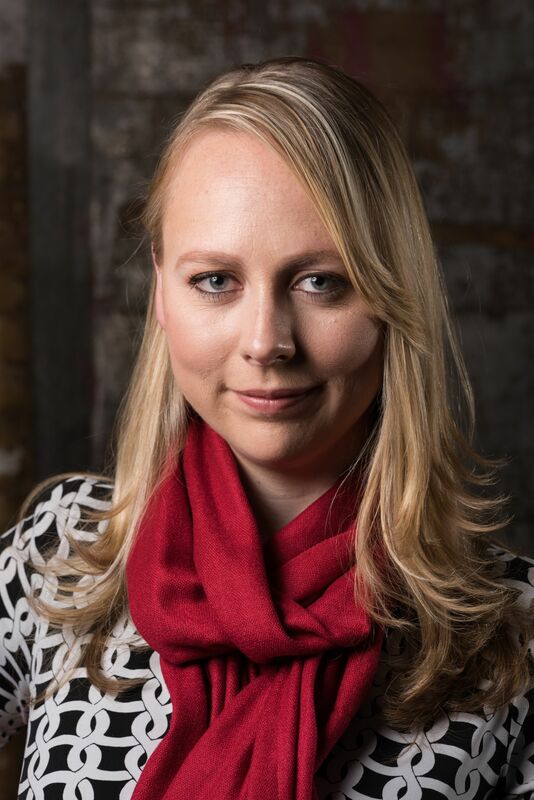 “If your target market is going to be driven by female spending, it just makes good business sense to put women in executive roles and on marketing teams,” she adds. With the cannabis marketplace still in a nascent stage, opportunities to support diversity and inclusive business practices makes this industry particularly unique.